We believe in making a difference and helping those that need it most. This belief has been a cornerstone of the AquAid ethos since we first opened our doors in 1998, and by choosing us, you help make that difference a reality every day. Our first charity partnership began many years ago with Christian Aid. Thanks to our support, a variety of water projects have helped bring much needed water to some of the poorest people in Africa. 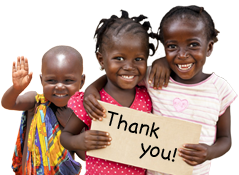 In 2010, wanting to make an even greater impact and create sustainable projects that better empower the less fortunate, AquAid founded the Africa Trust which has been instrumental in uplifting many communities across the continent. When you choose AquAid as your preferred water cooler supplier, you not only gain access to an extensive range of innovative, high-quality products; you also help to bring opportunity and hope to thousands of people every day. 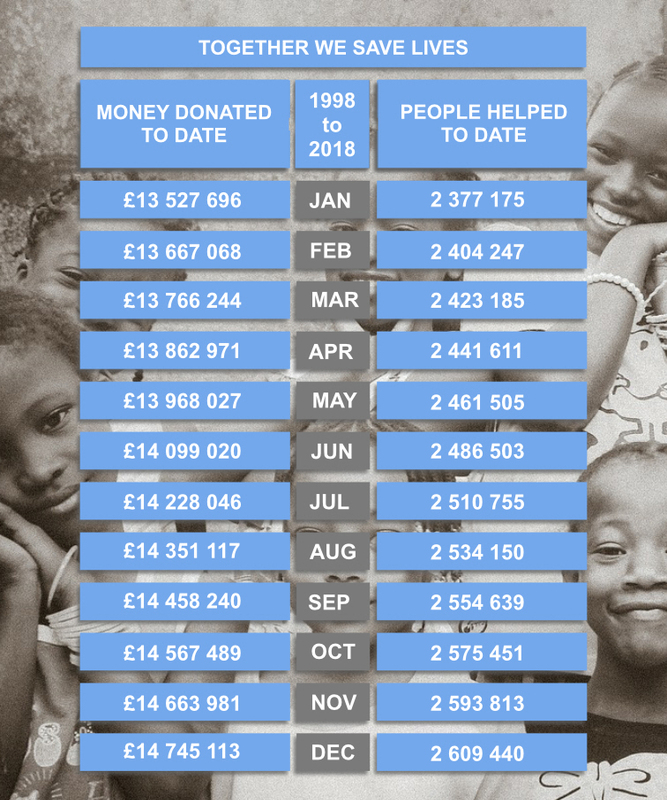 Thanks to your support and a shared belief in making the world a better place, we have to date donated in excess of £12 million and helped bring a life-time supply of clean, fresh drinking water to more than 2 million people. If you appreciate our ethos, but are not yet an AquAid customer, contact us today to learn more about how you too can help us bring the gift of water to a community in need.